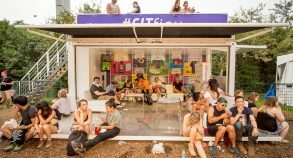 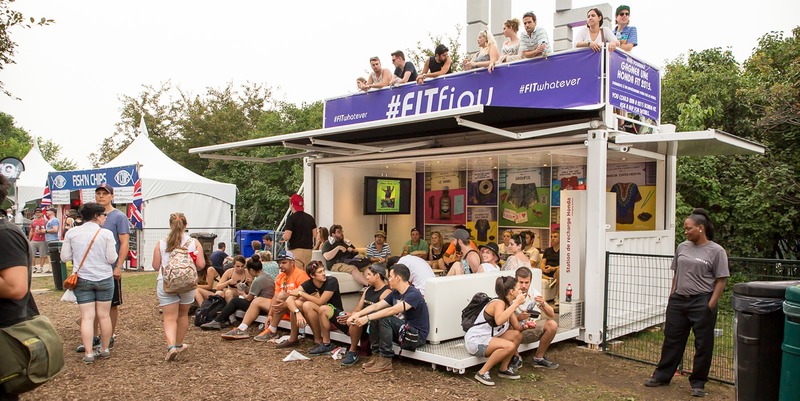 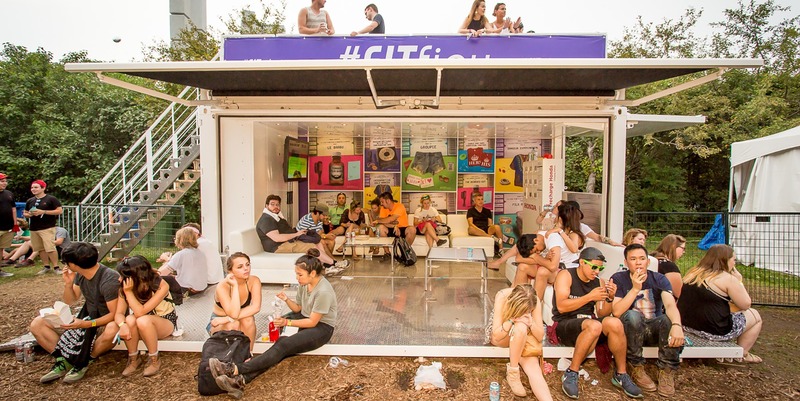 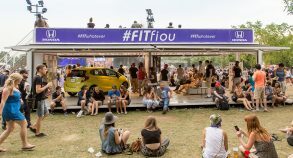 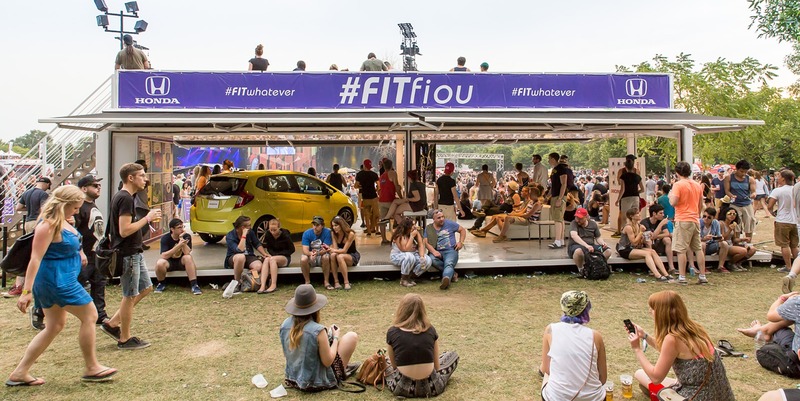 “You Are What You Pack” was the theme to Honda Fit’s two activations at Osheaga. 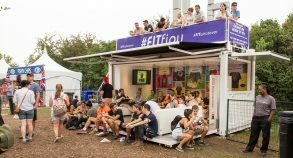 The SS40 was featured at the main stage where concert goers could lounge on leather couches located in the mobile space as they watched their favorite bands perform only 50 yards away! 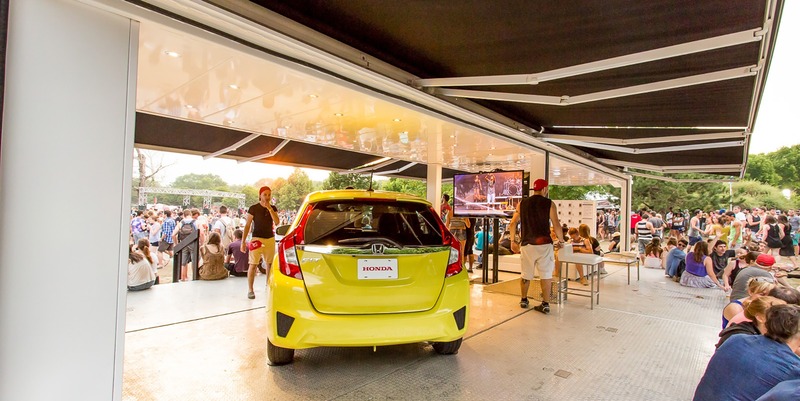 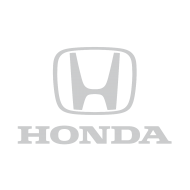 Honda gave the crowd opportunity to win prizes as well as an up close and personal look at a brand new Honda Fit that was parked right inside of the SS40. 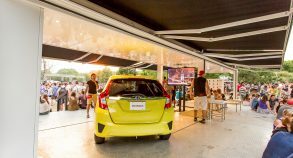 The two 60” flat panel TVs looped marketing material and Honda Fit footage throughout the show given everyone the chance to see the Fit in action! 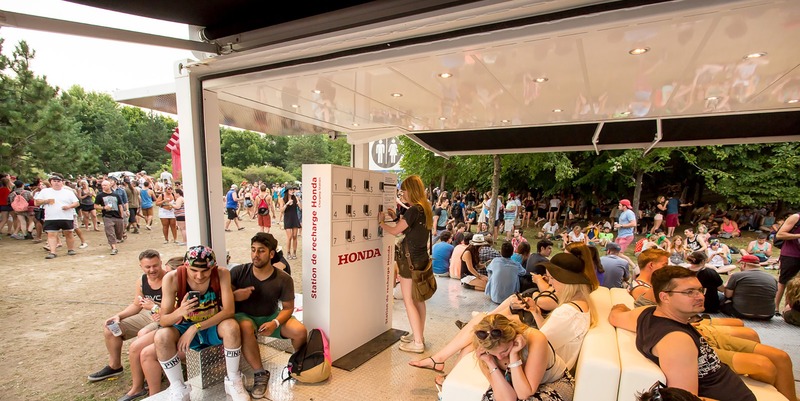 The second activation featured a SS20, which was located at the Electronic Music stage and green space. 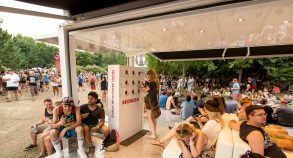 This location gave everyone a more intimate space for viewing the world renowned DJs that were featured over the course of the three days. 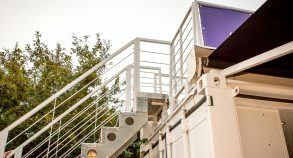 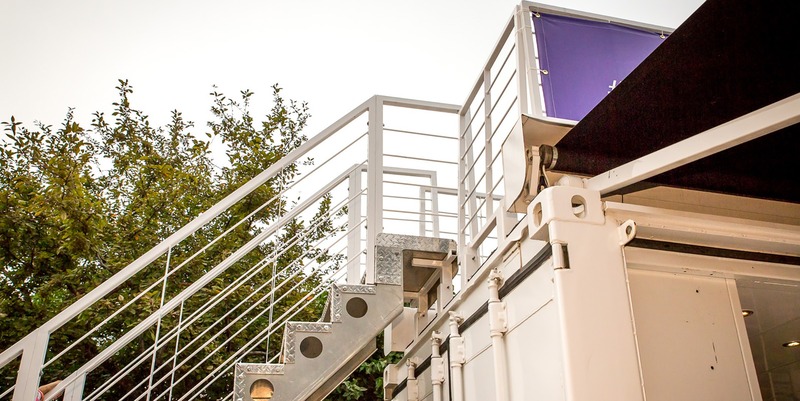 The mezzanine level was accessible to all the visitors, providing the best sight of each unit respective stage.